Whether you’re looking for a full-time job or specifically for a temporary one, there are multiple benefits to temp assignments. Even if you get unemployment benefits, income, while you look for a job, can, obviously, be a very good thing to have. Temp assignments make any unemployment benefits stretch further. You can pay the bills as you search for a job. Most importantly, perhaps, you won’t have to feel pressured to take the first job you are offered if you are earning money as a temp. That means you will have more negotiating power once you are offered a permanent position, and may be able to negotiate your salary and benefits higher than the initial offer. If you’re working as a temp in a company, you get an insider’s view of it. You get to know the kinds of jobs that are available. You soak up the corporate culture. Whether people are baseball fans or hit the beach every weekend, it can be very important to know the culture of an organization. People tend to hire people who are like them — and working in a company lets you know what the people are like. You may get a sense of the salaries and benefits, and the projects the company works on. All of this information can help you decide if you want a permanent job there, and help you get one if you do. Let’s face it, looking for a job from home can be challenging, for many reasons. You could be the kind of person who doesn’t work well in isolation, and once kids and partners leave for the day, you feel very much on your own. You might be the type of person who can’t resist napping on the sofa when you should be looking at job boards, or turning on Netflix. The day could go by before you know it. It’s beneficial to be productively busy as you look for a job. 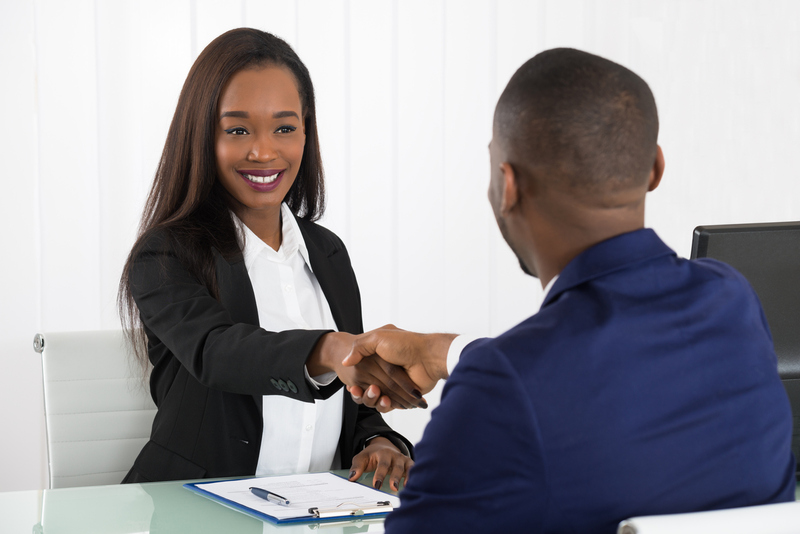 While you need some skills to be hired as a temp, most companies will train you for the specific position. You may pick up new software, or learn a social media channel outside of your usual experience. You can parlay these skills to a new job. You also keep your skills fresh while using them. Contacts within a city and industry help your career. The more contacts you have, the more likely you are to know of upcoming jobs. It’s like LinkedIn in real time: the more contacts you know, the more your network grows, the more you may be in touch with your contact’s contacts, and so on. Although not all companies hire permanently from their temporary pool, some do. As a result, remember always to do your absolute best in a temp assignment. Hiring temp workers can be, for the companies, something like having an audition. They get to see how folks on temporary assignments work in terms of productivity and punctuality. They can assess the quality of the work. They get a sense of personality and commitment. And, for the company, they can find good workers without having to make an immediate commitment. Letting permanent hires go because of poor performance can cost companies a great deal of time and money, and they are eager to avoid it. Staffing agencies often have temp assignments. We can review your resume and give advice on job interviews. If you’re looking for a temp assignment or a permanent position, contact us today.